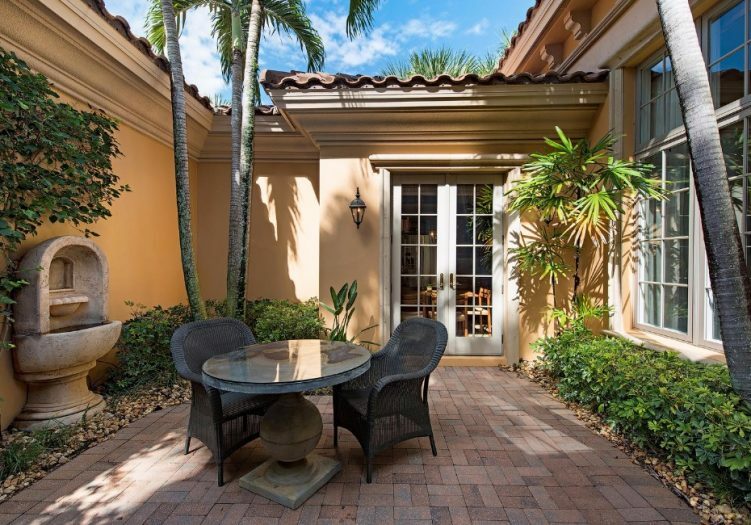 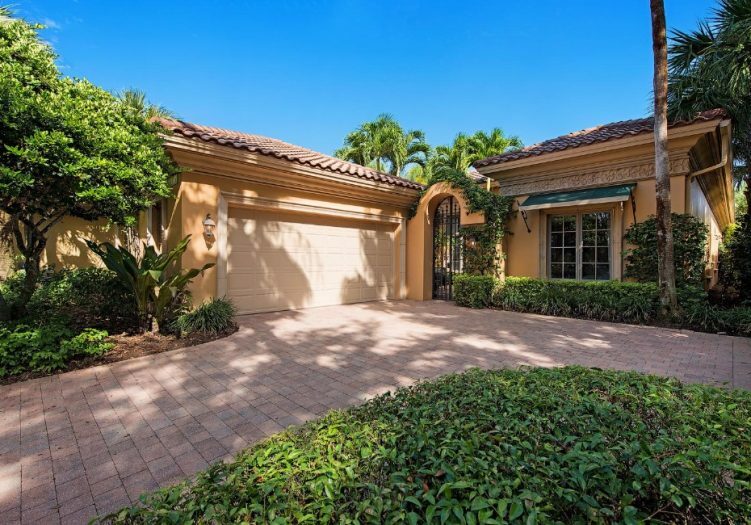 The brick paver courtyard entry instantly sets the tone for gracious living in this exceptional Mediterra villa, featuring 3 bedrooms with 4 bathrooms and tasteful details throughout. 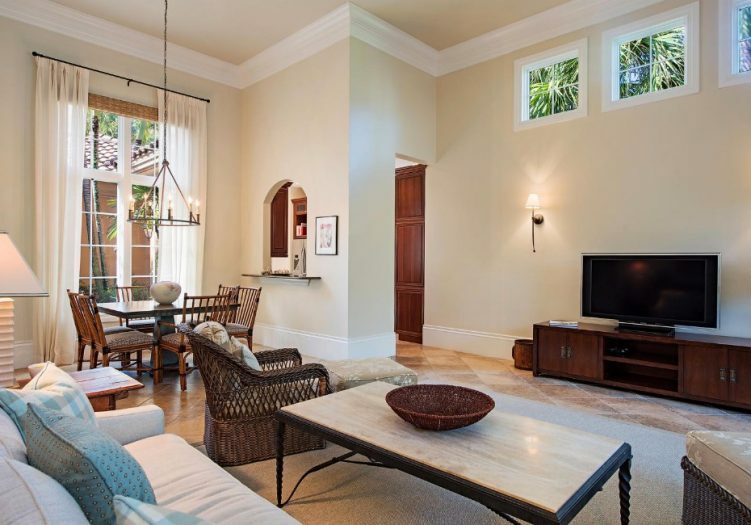 Family and guests are greeted by the detailed arched entry door leading into the great room complete with a wall of French doors, allowing tropical outdoor views to flood the space. 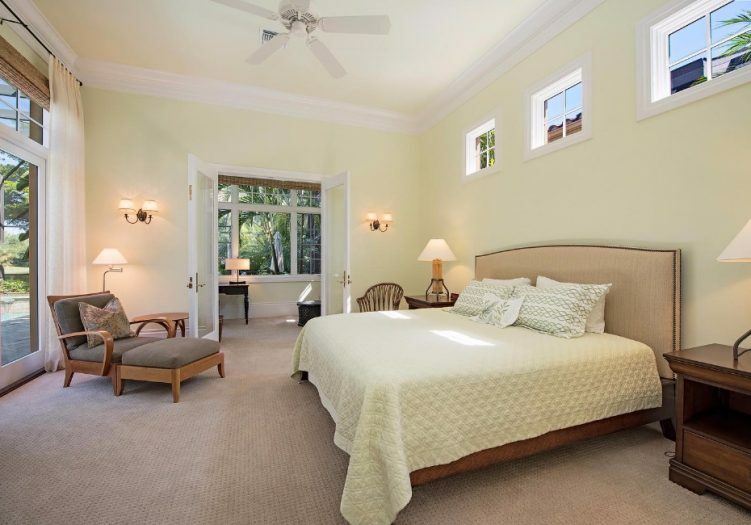 Volume ceilings highlighted by crown molding, wide floor moldings, plantation shutters, integrated sound system and imported Italian tile flooring in the main living areas create luxurious comfort in this expanded floor plan. 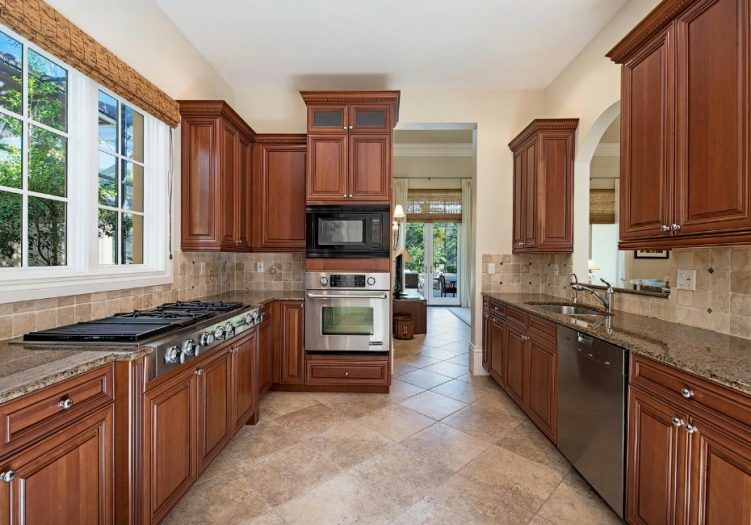 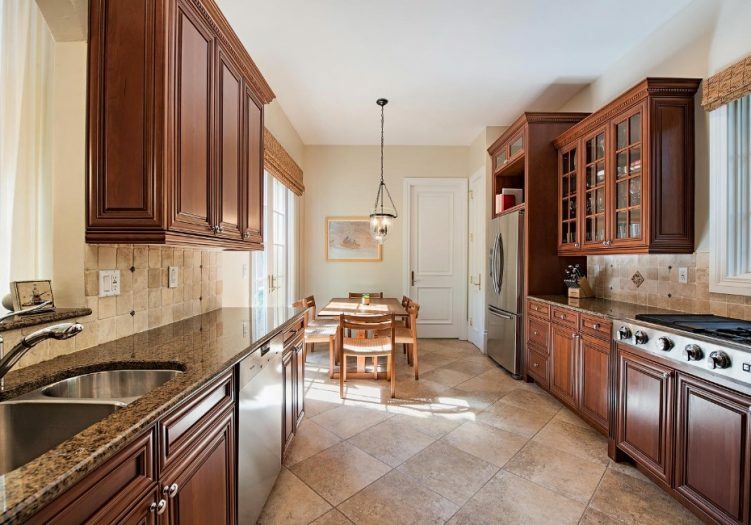 An eat in breakfast area is found in the kitchen that is complete with upgraded stainless steel built in appliances, raised wood panel cabinetry, tumbled marble backsplashes, gorgeous granite countertops and a pass through into the formal dining room for seamless entertaining. 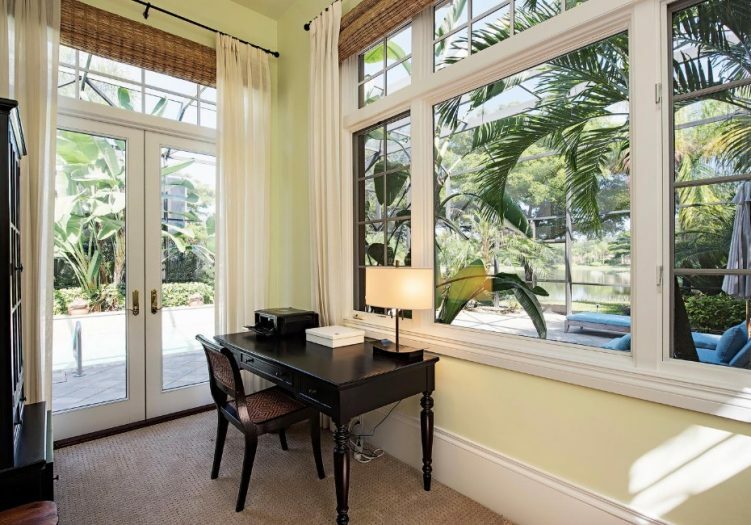 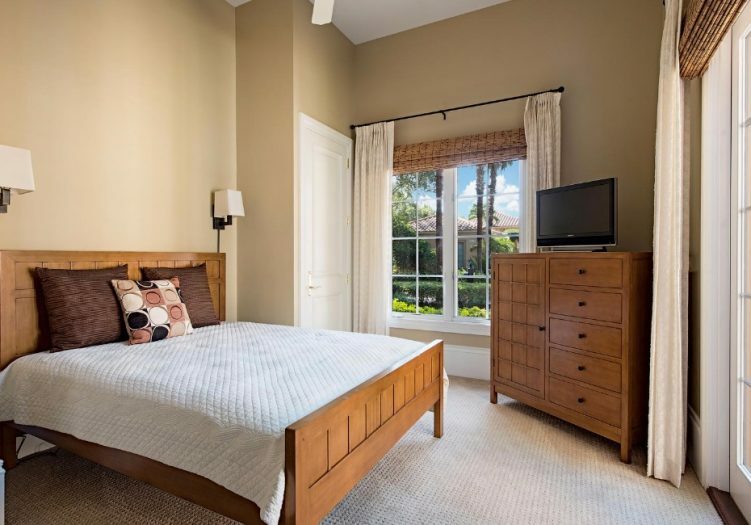 The grand master suite offers a large master bedroom and private den with his and hers closets, and French doors for direct access to the lanai. 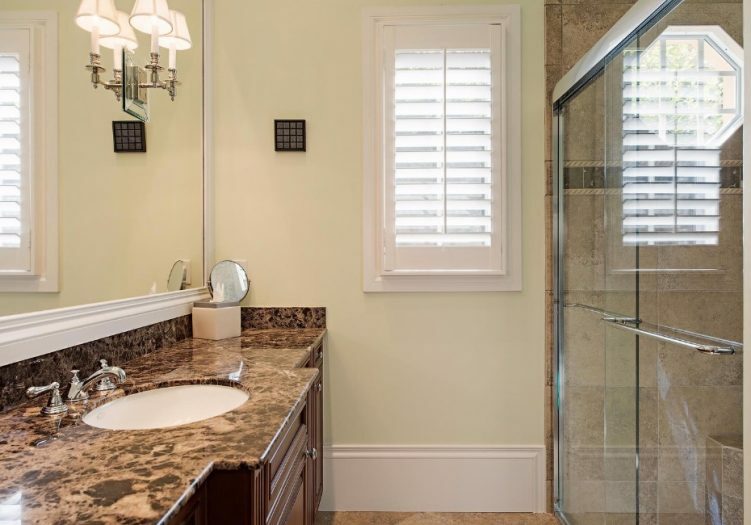 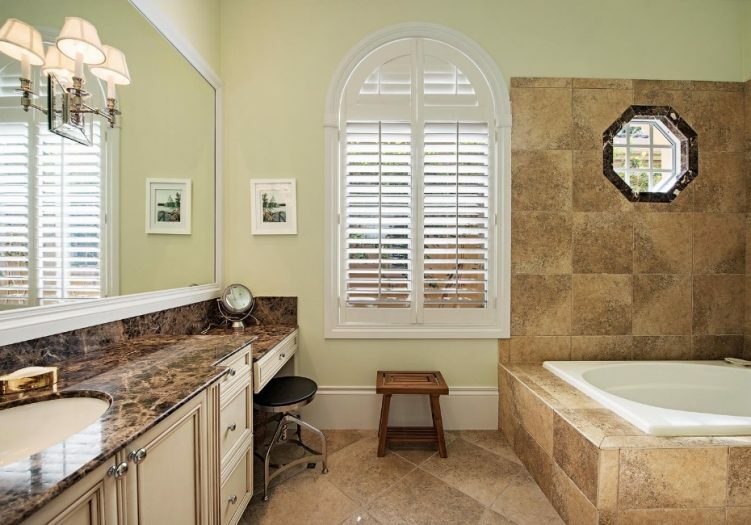 Luxurious his and her separate baths offer all one desires to include a large soaking tub, upgraded mirrors, granite topped vanities and seamless glass door shower creating the perfect blend of elegance and privacy. 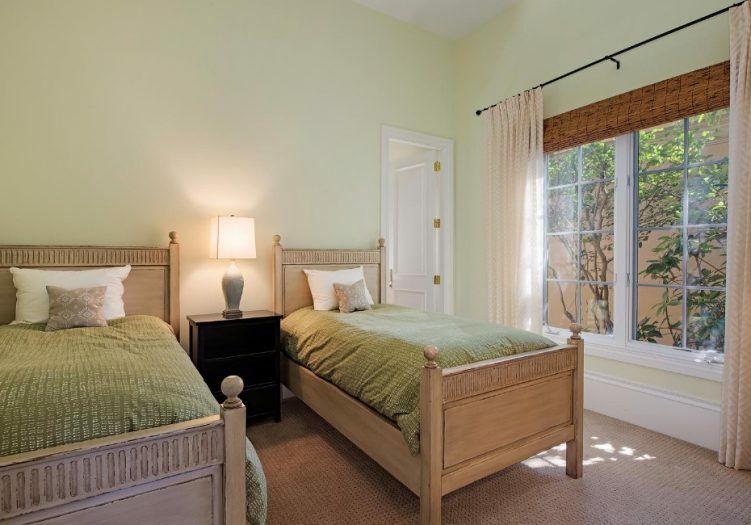 Comfortable guest accommodations will make friends and family feel right at home with private baths and the second guest bedroom featuring French doors for direct outdoor access to the courtyard. 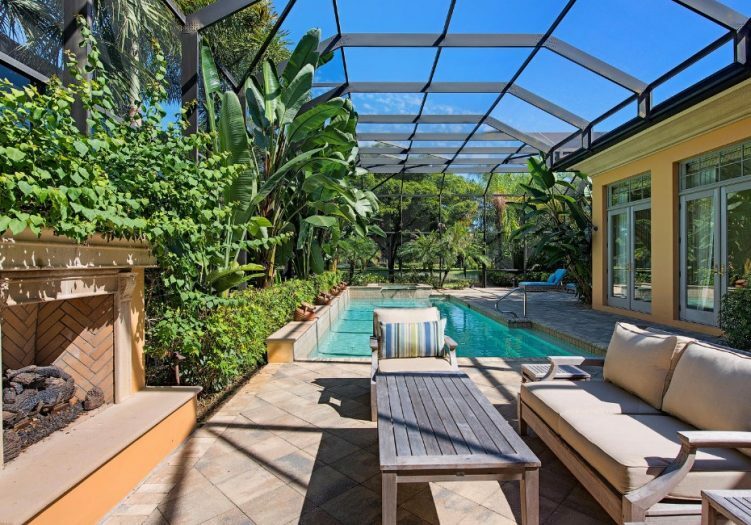 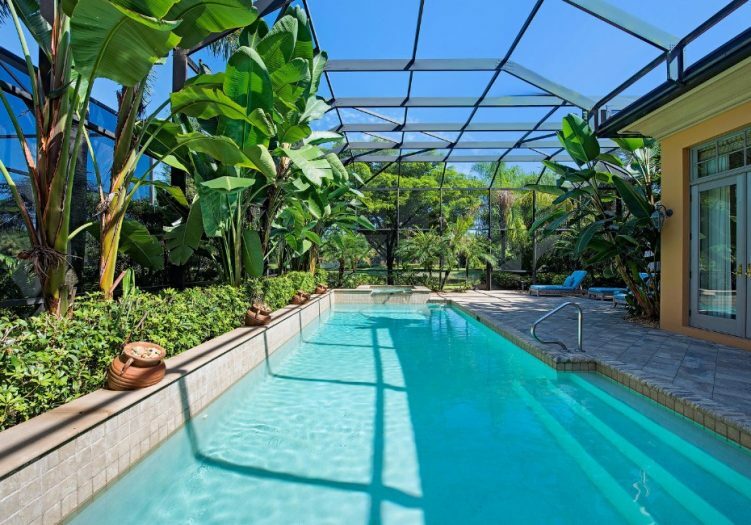 The professionally landscaped screened lanai is the perfect place to enjoy paradise with a covered loggia gathering area, outdoor fire place, and a tropical 30’ lap pool and elevated spill over spa. 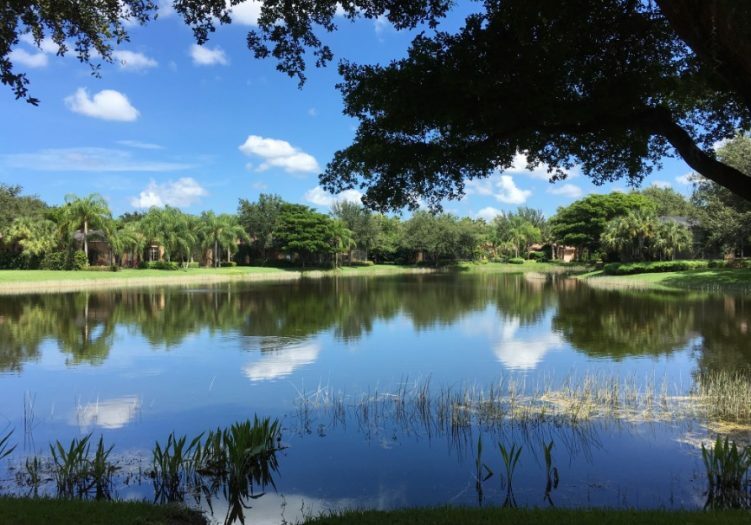 Sweeping sparkling lake views are the crowning touch creating the peaceful relaxed golf course lifestyle you desire in paradise.